SculpSure’s popularity is growing, yet many are still apprehensive about this too-good-to-be-true alternative to liposuction. For years those who suffered from stubborn fat cells that no exercise nor diet regimen could beat had the option of living with it, or an expensive and time consuming surgery. With SculpSure, there’s a third alternative that doesn’t require surgery, a hospital stay or recovery time. And because it’s not surgery, it’s much more affordable. No, this is not a dream, so no need to pinch your love handles to wake up! Patients begin to see results in as quickly as 6 weeks, with full results at 12 weeks after just one treatment. SculpSure works by placing probes onto the specified area, and then, well, waiting out the 25 minutes. 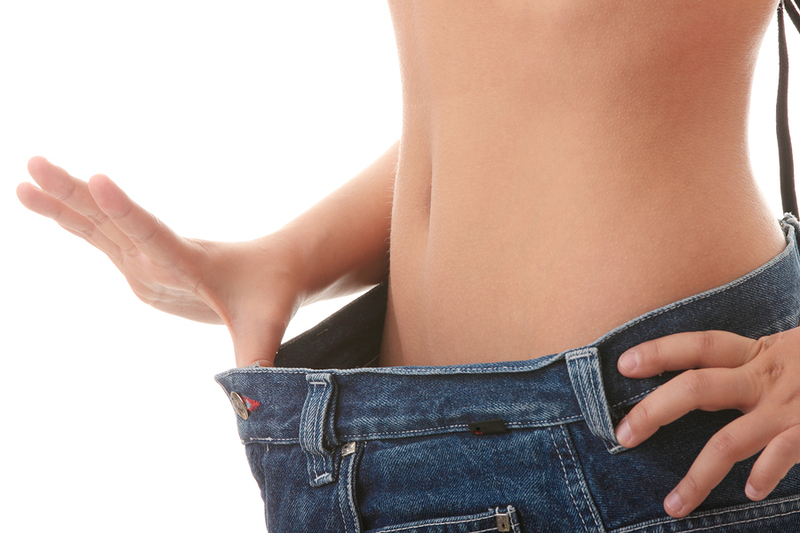 Within six weeks you start to see results, with optimal results visible after another six weeks. In other words, you can have a new you within three months. And here’s the real clincher: The procedure takes (drum roll, please) a whopping twenty-five minutes while lying down. So go ahead, catch up on some light reading or take a nap while those stubborn fat cells disappear! Most people who lose weight fast gain it back, and then some. This is because dieting to lose weight quickly involves restricting caloric intake to such a degree that the body feels like it’s starving, even if you don’t feel that hungry. Once the body goes into starvation mode, the metabolism is askew because after you do start eating normally again, you’ll gain weight faster because you’re body’s now in a state of “store whatever she gives me,” and the fat cells multiply accordingly. This is why it’s important to have a healthy lifestyle as opposed to falling for the fad diet/quick fix. The benefits of healthy eating, in combination with regular exercise, are beyond appearance and should be part of everyone’s lifestyle. And while they can keep you healthy and in shape, for many there’s always that bit of extra that somehow stays around. With SculpSure, you have none of the mess-with-your-metabolism side effects, and it rids you of those remaining fat cell nuisances. Sound too good to be true? Check it out for yourself with these explanatory and testimonial videos. Let us know if you have any questions or if you would like to schedule a free SculpSure consultation.